In 2002, twin brothers David and William Siegel launched Twin Construction with a strong belief about the right way to run a residential construction company: by providing quality work, meeting deadlines and making sure that every client is satisfied before the job is considered complete. The brothers believe that exceeding their clients’ expectations will always lead to more business, a simple formula for success that has served them well. According to an independent survey, 98% of past clients are likely to recommend Twin as their choice contractor. From day one, Twin approaches every project with integrity, a commitment to quality and an understanding for the need to maintain open client-builder communication. This is demonstrated in the educated approach we bring to evaluating the time and cost required to complete the job—knowing that home construction represents one of the most important investments their clients will ever make. 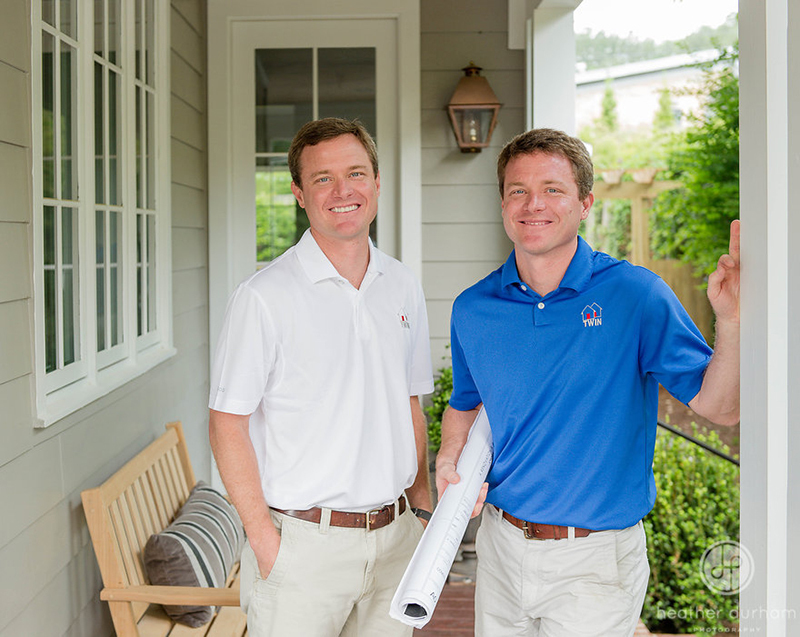 Twin is committed to addressing all questions and concerns the homeowner has during the construction process, with a can-do attitude shared by the entire team. In fact, to better meet the needs of our clients, we have expanded our services to also include cabinetry and design services, creating a comprehensive, more streamlined approach to home construction. This gives clients the option of hiring all three of our companies together—Twin Construction, Twin Interiors and Twin Cabinets—or any one of them individually, whichever best suits the demands of their particular project. 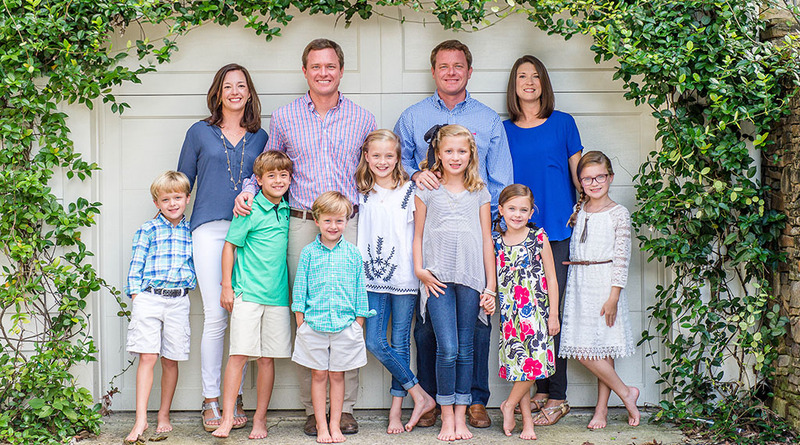 Twin Construction, Inc.’s work has been featured in Portico, B-Metro, Birmingham Home and Garden, Birmingham Magazine and The Birmingham News. They have also had a home showcased in the Greater Birmingham Association of Home Builders’ Tour of Homes and been named Best Home Contractor for 2011, 2012 and 2013 by Birmingham Magazine.